Ammonium fluoride is the inorganic compound with the formula NH4F. It crystallizes as small colourless prisms, having a sharp saline taste, and is exceedingly soluble in water. Packaging Type: 25 kg HDPE bag with liner / 50 kg HMHDPE drum with liner. We are deal in manufacturing of Ammonium Fluoride solution. As a quality driven enterprise, we are engaged in providing a high quality range of Ammonium Fluoride. 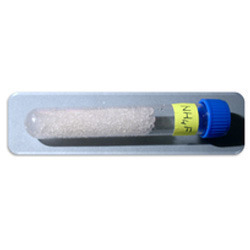 We are offering Ammonium Fluoride Salt. 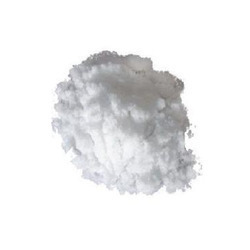 As per the variegated requirements of our clients, we are offering a wide array of a precisely composed range of Ammonium Fluoride to our esteemed clients.